Alamo Area Estate Liquidations is not currently an active member of EstateSales.org and may or may not be conducting estate sales at this time. 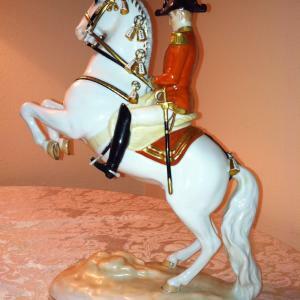 We recommend browsing our directory of current estate sale companies in the San Antonio, TX area. STONE OAK ESTATE/MOVING SALE FABULOUS SALE!!!! Old glass, marbles, china dolls, records,good kitchen ware, hospital bed, wheelchairs, tools, good books, queen bed, 2 twin adjustable beds. The old stuff is really old. CASH ONLY.